MERIDIAN, Idaho (AP) — Midwives and doctors are longtime rivals in the politics governing where women should give birth: Home or hospital. Dani Kennedy told The Associated Press this antagonism caused them to make decisions against the best interests of mothers and babies, broadening the historic midwife-doctor divide to a wide gulf — with tragic consequences. "You're having this compulsory interaction between two value systems," Cheyney said. "A transport means these two systems have to come together — and work together." 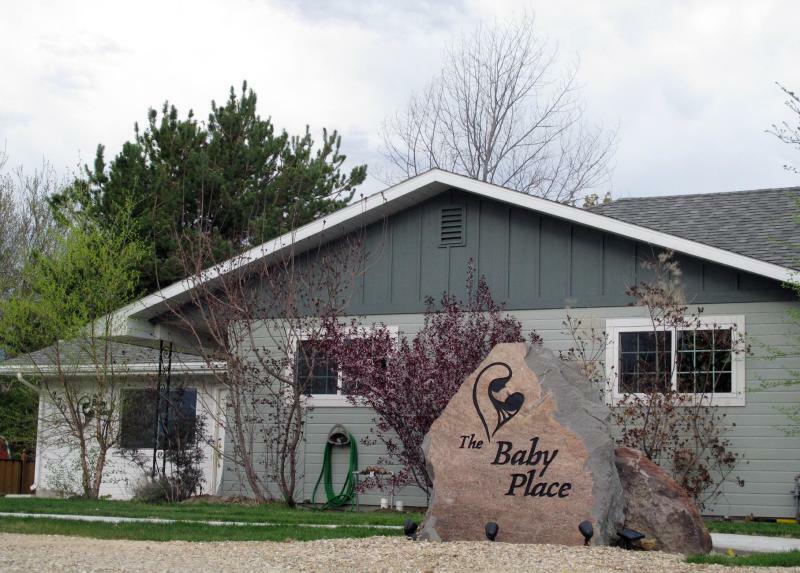 Objective measures of Idaho's midwife-doctor relationships — and their impacts on babies — are difficult to come by, because the state doesn't keep comprehensive records of the outcomes of midwife-assisted births requiring hospital transports. Though its records are also incomplete — reporting is voluntary; there are no reports for 2012 — they do point to the trauma that accompanies a planned out-of-hospital birth where something goes wrong. There were at least nine cases where infants died at or before arriving at the hospital and several instances of birth asphyxia, fractures, post-partum hemorrhage and unexpected twins.